√ CHECK. WE DID THIS AND IT WON THE SENATE BY A LANDSLIDE. Contact your legislators to support SB1659 by Weds, March 12. Easy link provided! √ CHECK. WE DID THIS AND IT WON THE SENATE BY A LANDSLIDE. HOWEVER, THERE ARE NOT ENOUGH VOTES IN THE HOUSE. PLEASE TAKE FOLLOW-UP ACTION! Please spread the word. 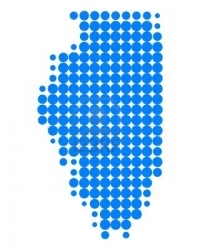 Ask people throughout Illinois to get their legislators to vote YES.